Small 4to., (230 x 238 mm), pp. x, 386, approx. 400 illustrations; cloth-bound with pictorial dust-jacket. This book is the ﬁrst extensive survey of early Chinese photographers in any language. It is profusely illustrated with more than 400 photographs, many of which are published here for the ﬁrst time, including a ﬁne selection of Foochow landscapes from the studios of Lai Fong, China’s leading photographer during this period, and Tung Hing. Early chapters introduce the historical milieu from which the earliest Chinese photographers emerged and illuminate the beginnings of photography in China and contemporary Chinese reactions to its introduction. Early Chinese commercial photography – both portrait and landscape – are also discussed with reference to similar genres in a more international context. Individual chapters are devoted to Chinese photographers in Peking, Hong Kong, Canton, Shanghai, Foochow, Amoy, Hankow, Tientsin and other ports, Macau and Formosa. These are followed by a series of appendices: writings on photography in China by John Thomson and Isaac Taylor Headland and an invaluable guide to the identiﬁcation of photographs from the Afong Studio. It concludes with an extensive bibliography, general and regional chronologies, and a biographical index. View the index to this three-part series here. 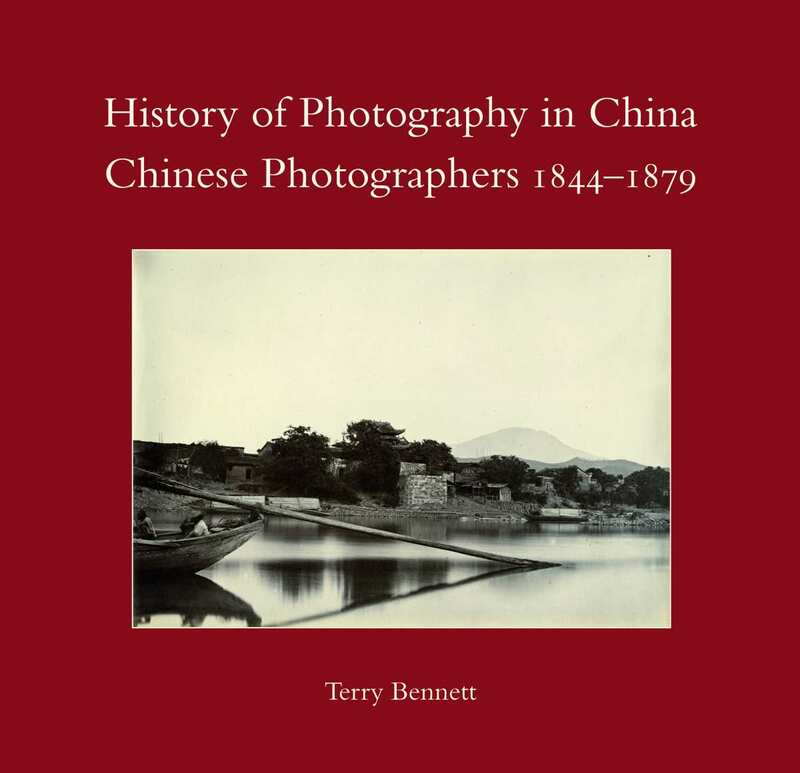 The 1st volume (History of Photography in China 1842-1860) is introduced here and the 2nd volume (Western Photographers in China 1861–1879) here. A BRIGHT COPY OF GRIFFIS’ ACCOUNT OF KOREA IN THE ORIGINAL CLOTH	GRIFFIS, William Elliot. First British edition. The American orientalist, minister and writer Griffis (1843-1928) was educated at Rutgers University and travelled to Japan in 1870, in the early years of the Meiji period, when Japan was beginning to engage with the West. After four years teaching in Japan, Griffis returned to the United States and studied at New Brunswick Theological Seminary in order to become a minister. He then embarked on a fifty-year career of lecturing, writing and teaching, becoming one of the greatest American experts on Japan, the author of many books on the country and its culture and history, and the leading interpreter of America to Japan. From his earliest days in Japan, while living at Fukui in 1871, Griffis had come into contact with Koreans and Korean culture, and, whilst usually a strong supporter of Japan, he was an advocate of Korea’s policies and positions in its political disputes with Japan.